As a beauty blogger, it can cost money to run a beauty blog and instagram. 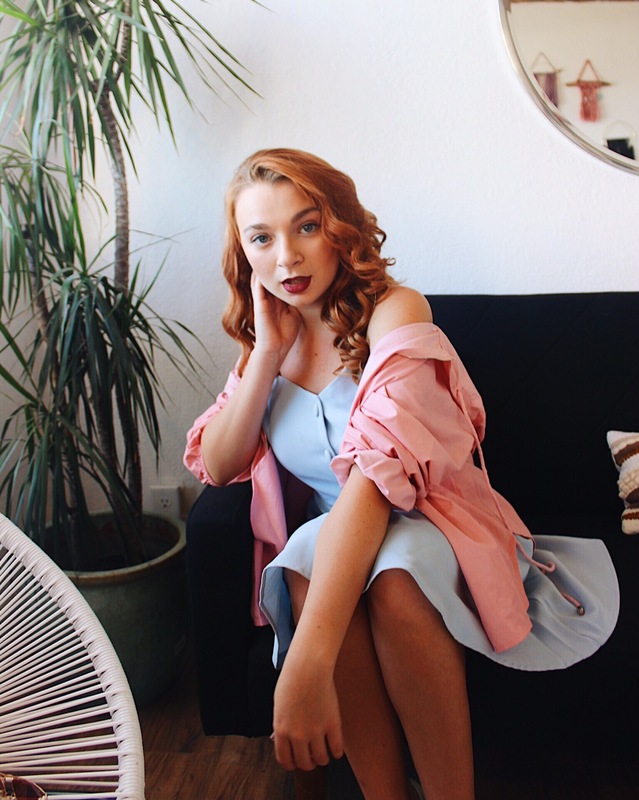 There’s the cost of the products, the time spent reviewing them, and much more that goes into running an Influencer type social media. Here’s some of the apps and websites I have found that allow you to get both free product and paid to post. These sites not only work for big accounts, but all different sizes! I’m going to start with my all time favorite app for getting paid posts: Takumi. To apply for this app you must have 1000 followers, at least 50 posts to show your account is active, and have a public account. They will then check your account and make sure it meets their requirements. If you get accepted in(which most people who apply do), you will then be matched with different companies and campaigns for you to post about on Instagram. You will then either accept or decline. I have a small Instagram, about 2.1k followers(you can check it out here). For all the campaigns I’ve done so far I’ve been paid $100 to post for EACH campaign. I honestly love this app so much, because you get to work with some awesome brands and try new products. I would highly recommend this app, as they are SUPER professional and they are super great about paying you quickly. If you do choose to sign up, please email hello@takumi.com and let them know that “Hannah Jacqueline” sent you. Yes, I do get an amount for it, but I honestly LOVE this app, and I was going to do a post on it, even before they started this campaign. I will be doing many more campaigns with them in the future too. Another site/app that I love using to get products to review, that is a little more well-known, is Influenster. They will match you with very well known brands and send you products to post about. I’ve received products from some very well known brands including Bare Minerals, Maybelline, and more, and I have friends who have recieved products from Marc Jacobs, L’oreal, YSL, Estee Edit, Kat Von D, and tons of other brands. For Influenster, you can be of any account size, and it’s not just for Instagram either. However, the more followers you have on social media, the more campaigns you will get. I am also apart of a site called Glambassador. I joined this one more recently, and they have a very interesting idea behind their site. Different companies will upload campaigns on the site. The company will say their budget, and the amount of followers they would prefer bidders to have. You will then decide whether this company fits your demographic. If it does, great! Than bid the amount you think it would be worth to do the work for. They do also have non paid campaigns, just for product exchange. The final site that I want to share with you guys is Heartbeat. After you sign up for Heartbeat, they will send you emails for campaigns you’ve been matched with and give you a rate based on your number of Instagram followers. The campaigns can be anything from promoting apps to testing beauty products, and you get to choose which campaigns you would like to apply for. Well that’s all the apps and web sites I have for today to recommend. I really hope this helps you all, as I know I have spent quite a bit of time looking for sites and apps like these. 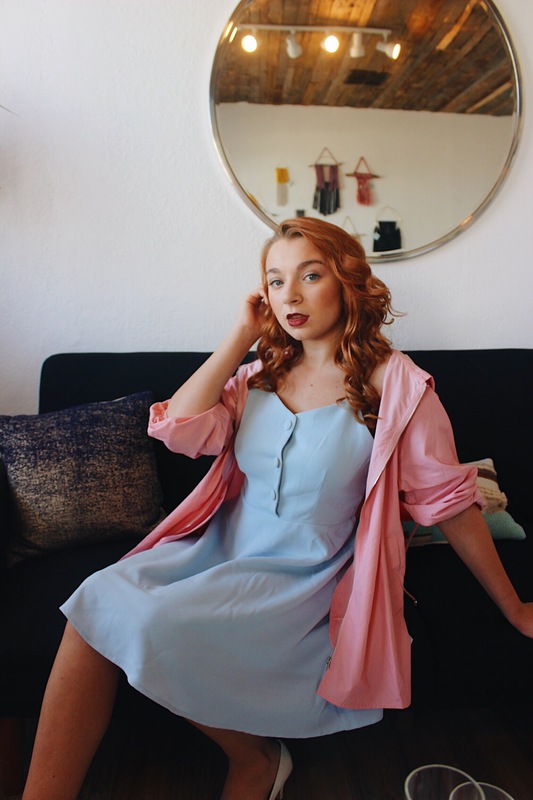 My dress is from Style We, and my pastel jacket is from Shein. 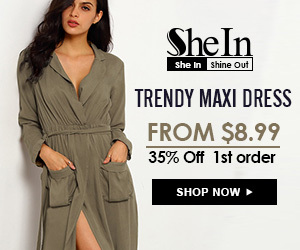 It’s on sale for only $18 right now, so definitely drop by Shein and pick it up! It’s super cute and isn’t super heavy, so you can use it to spice up any plain outfit. Thank you so much for reading today’s blog post! Are there any sites you like to use to find collaborations? Let me know below! Don’t forget to check out my other accounts on Instagram, Twitter, and my Facebook Page. Bye loves! Disclaimer: This post includes affiliate links. All opinions are my own. Great post doll. Thanks for sharing! This is so helpful! Thank you so much!! This is very informative! I’m signed up with two of these. I will check the other two out. THANK YOU! This is an awesome post! I only wish Takumi was available in Canada! Yeah, I signed up and logged into the app and it told me only available in various EU countries. Too bad! This is very helpful! Thank you! No problem at all! Glad it helps!